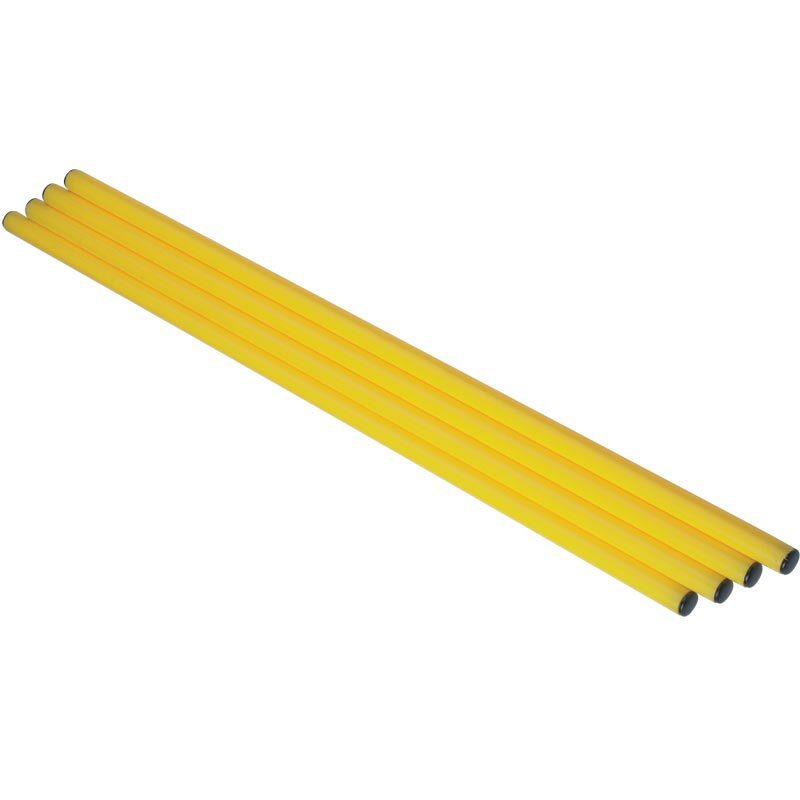 Ziland 170cm Pole for cones and bases, capped each end, available in yellow only. 25mm diameter, 170cm long, for use with Marking Pole Bases. Also available, clip for fixing them together. Also for use with the Ziland Slalom Pole Bases.